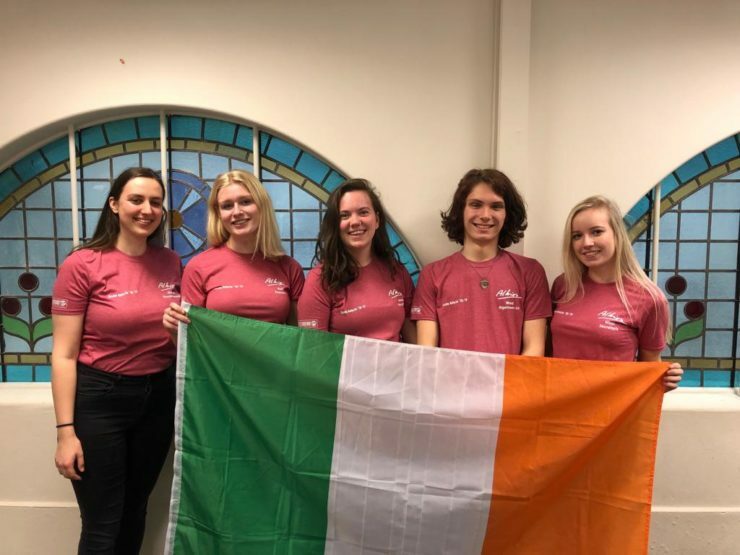 Every year the Albion Travel Committee, also known as Albion Tours or the ReisCie, organises a short and a long trip away from all the studying! You might still visit a local museum or do something else study-related, but overall these trips are about having fun and getting to know your fellow Albioneers a bit better! This year’s destinations will soon be announced.